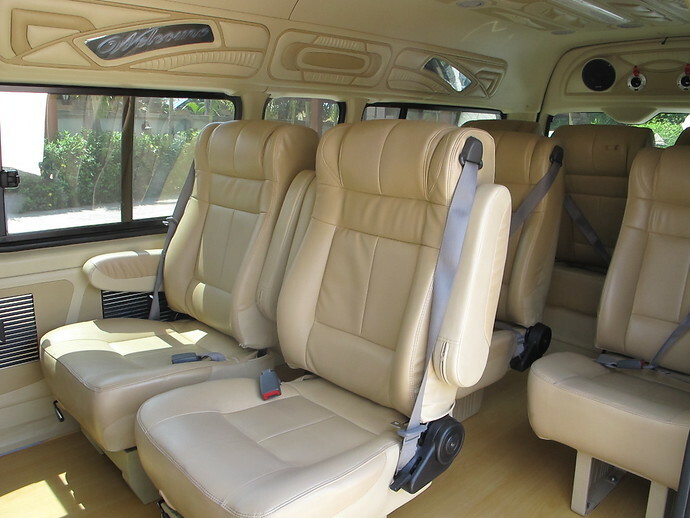 Enjoy a spacious, air-conditioned, private minivan taxi from Pakmeng Pier to Koh Lanta. (Pakmeng Pier is the nearest mainland pier to Koh Ngai). 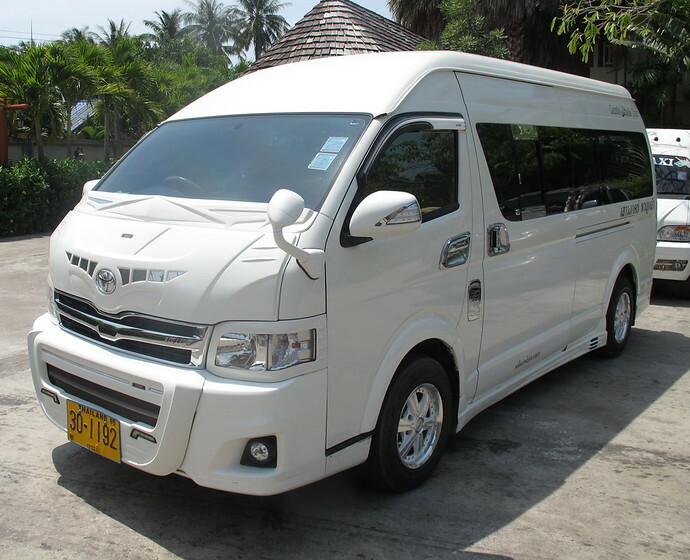 The driver will pick you up from Pakmeng Pier and take you direct to your Koh Lanta Hotel. The taxi leaves at the time that you specify when booking. The journey time in the minivan from Pakmeng Pier to Koh Lanta takes approximately 3 to 4 hours as there are two car ferry crossings on the drive from Pakmeng Pier to Koh Lanta. 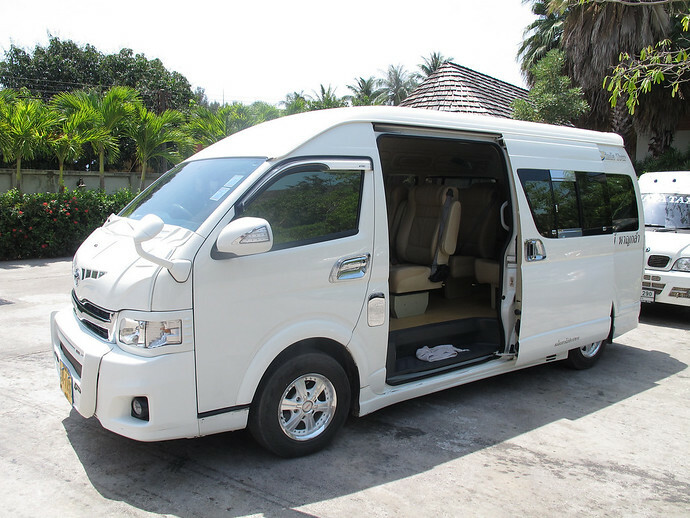 The speed of the journey depends on whether there are queues for the car ferry and the journey time also depends on how far south your hotel is located on Koh Lanta. It’s a 45 minute longtail boat crossing from Koh Ngai to Pakmeng Pier. Please note this longtail journey is NOT included in the Pakmeng Pier to Koh Lanta transfer price. If you are traveling between November and April, there is a daily Koh Ngai ferry service, where you can travel to Koh Ngai from Phuket, Koh Phi Phi, Koh Lipe and several other destinations. You can also book Koh Ngai ferry tickets online. If you are travelling between May and October, the ferry service does not operate.